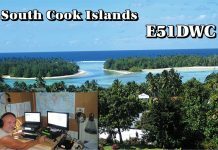 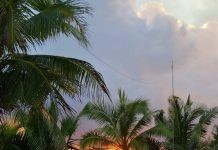 Bruce, AD7MM will again be active from Rarotonga as E51BAS during April 21-28, 2019. 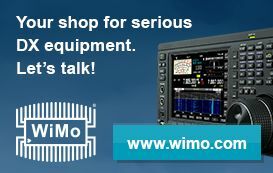 QRV mostly holiday-style. 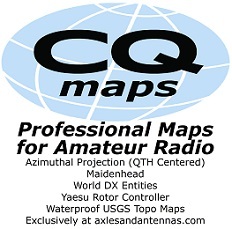 QSL via H/c, LoTW. 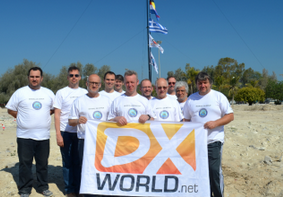 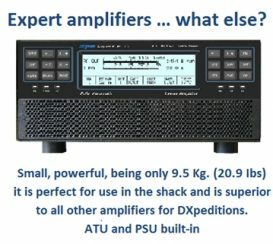 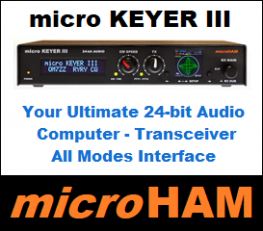 Bruce’s XYL (KI7DLK) will also be active time-to-time as E51MAS.